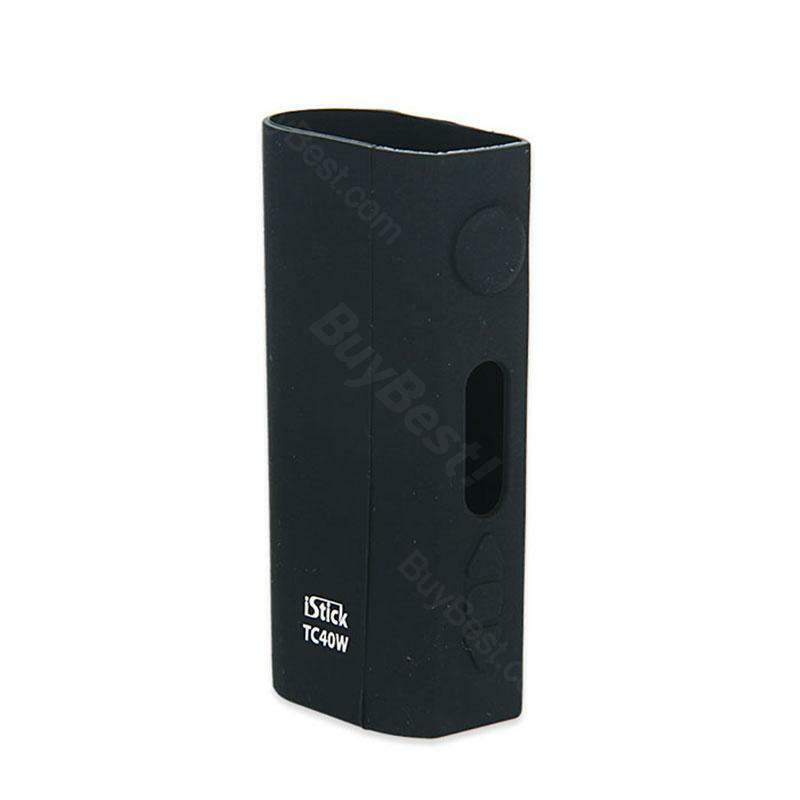 Eleaf Silicone Case for iStick TC 40W Battery, is made of high quality silicone rubber. It feels good in hand and will provide a good protection for your iStick TC 40W battery. • If you experience any leaking form your atomizer, make sure to check and clean any e-juice that may be gotten between your iStick TC 40W and the iStick TC 40W Silicone case. Bought as gift for my mother, she absolutely loves it on her vape. Very good case.